Maleic hydrazid is a selective Herbicide as well as a temporary growth inhibitor.It enter plant body and conduct inside to prevent cell division without inhibit cell swelling. Effectively prevent bud growth and reduce Photosynthesis. It can be used in potato, onion, garlic, radish, carrot, turnip, Wild Cabbage at the storage period to prevent germination degeneration; For cotton, Corn Male; of Prunus davidiana, can inhibit the growth of tobacco axillary bud; can be used to inhibit the lawn, hedge and tree growth. 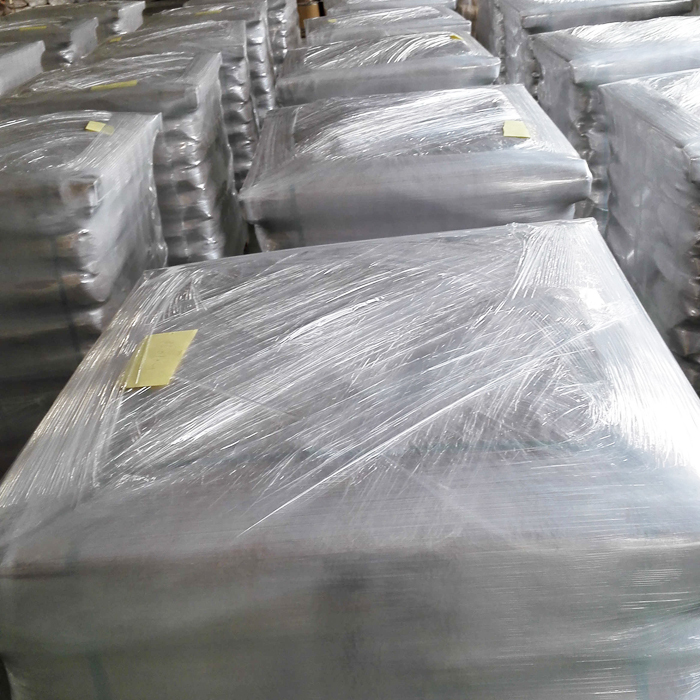 While we are operating this product, our company is still operating on other products, such as Insecticide Synergist,Mosquito Repellent,Plant Growth Regulator,Agrochemical Insecticide Pyriproxyfen and so on.HEBEI SENTON is a professional international trading company in Shijiazhuang, China. Major business include Agrochemicals, API & Intermediates and Basic chemicals. Relying on long-term partner and our team, we are committed to providing the most suitable products and the best services to meet the customers` evolving needs. Looking for ideal By Foliar Or Root Inhalation Manufacturer & supplier ? We have a wide selection at great prices to help you get creative. All the The Xylem And Phloem Conductive are quality guaranteed. We are China Origin Factory of Inhibiting Cell Division. If you have any question, please feel free to contact us.